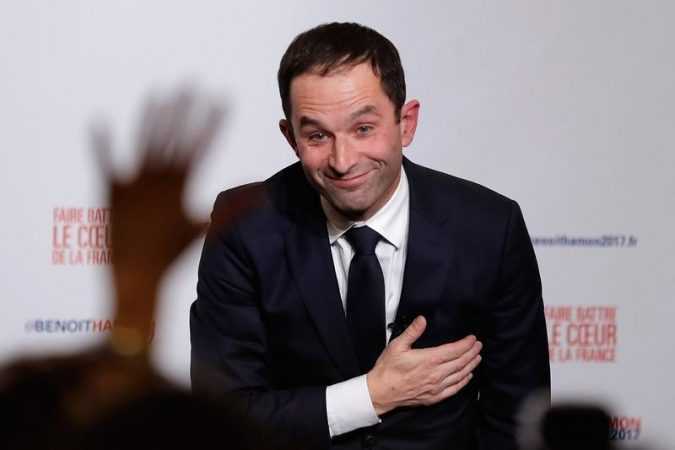 PARIS France’s Socialists on Sunday picked leftwinger Benoit Hamon as their candidate for president, a move unlikely to help them win the election, but which could boost the campaign of popular independent centrist Emmanuel Macron. 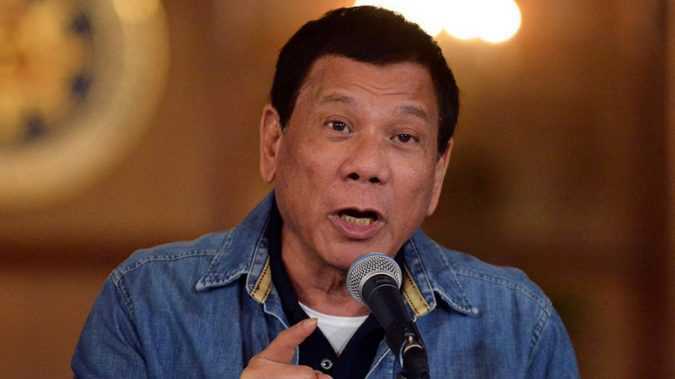 TrendsViral Duterte alleged that the Trump administration was moving arsenal into three provinces of the Philippines intending to store it there permanently. During an impassioned televised news conference Sunday, Duterte said, “They’re unloading arms in the Philippines now . 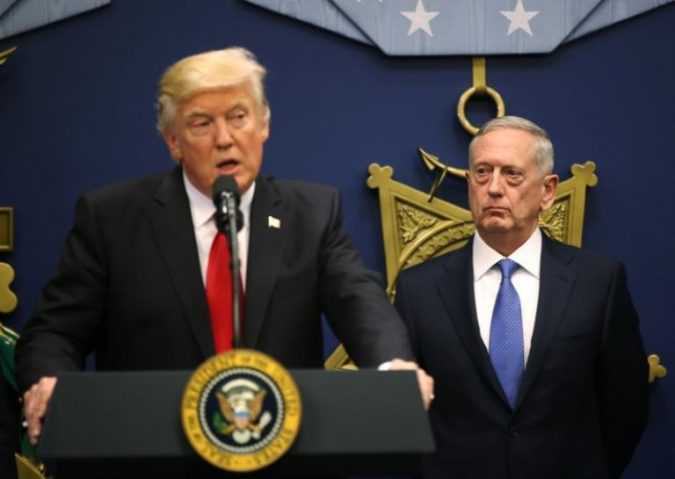 SANAA/WASHINGTON A U.S. commando died and three others were wounded carrying out a deadly dawn raid on the al Qaeda militant group in southern Yemen on Sunday, in the first military operation authorized by President Donald Trump. Trump’s ‘Muslim ban’ fallout LIVE UPDATES Judges in Massachusetts, Virginia and Washington state followed Judge Ann Donnelly from New York’s Eastern district in issuing their rulings on Saturday night and Sunday morning. 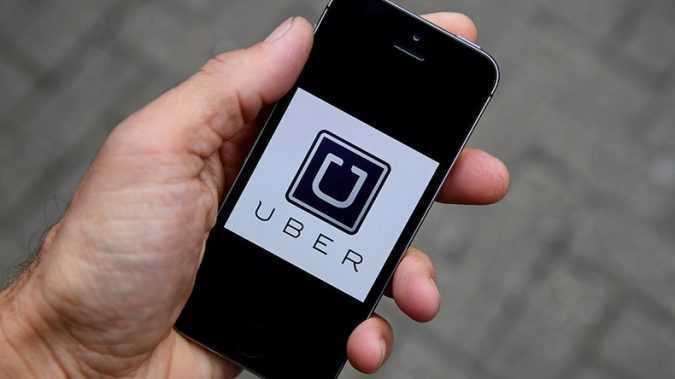 TrendsViral The New York Taxi Alliance announced a one-hour work stoppage at JFK airport Saturday evening as protesters called for immigrants, detained on the back of Trump’s executive order banning US entry to citizens from seven Muslim-majority countries, to be released. 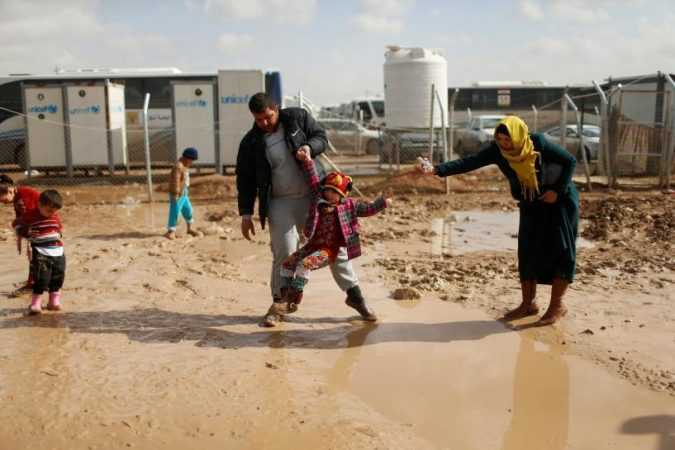 “KRG authorities should ensure the wellbeing of children captured after living under ISIS and not mistreat them,” Lama Fakih, deputy Middle East director at HRW said. 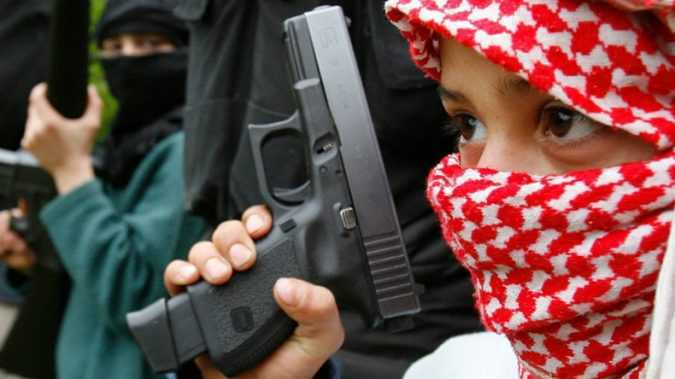 “The brutal abuse of children produces false confessions, can cause lifelong suffering, and blurs the moral line between ISIS and its foes. 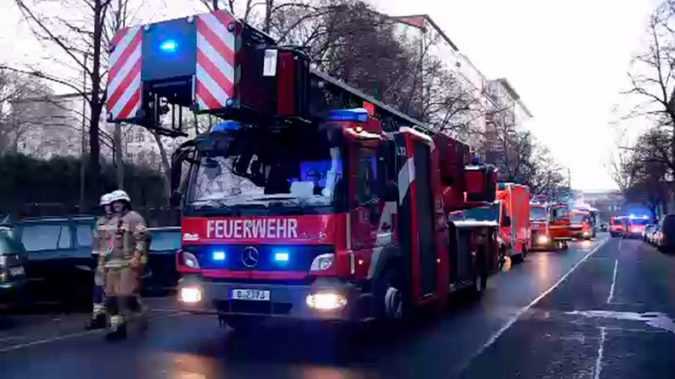 The fire broke out on the second floor of the building located in the Kreuzberg district in central Berlin early morning on Sunday, local media reported. The local fire department received the distress call about 06:50 (local time) (05:50 GMT), according to the Berliner Morgenpost. 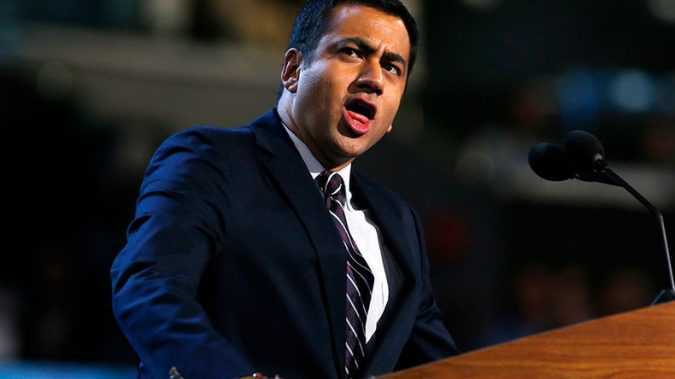 BAGHDAD/MOSUL, Iraq Iraq will lobby against new travel limits to the United States by Iraqis, arguing both countries need to uphold their fight against Islamic State (IS), Iraqi parliamentarians said on Sunday. 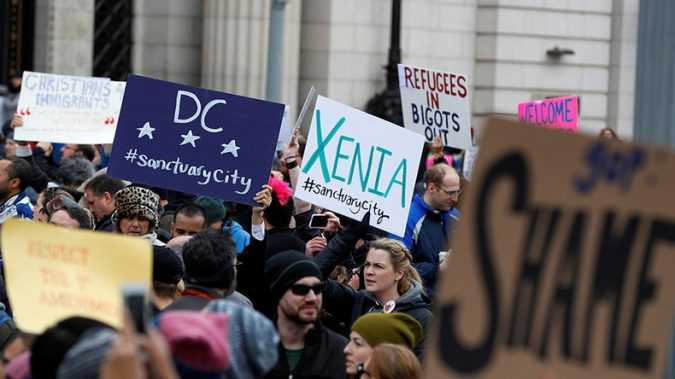 TrendsViral The ‘Donating to Syrian Refugees in the Name of the Dude Who Said I Don’t Belong in America’ campaign has garnered huge online support since being launched in the immediate aftermath of President Donald Trump’s indefinite ban on Syrian refugees from entering the United States. 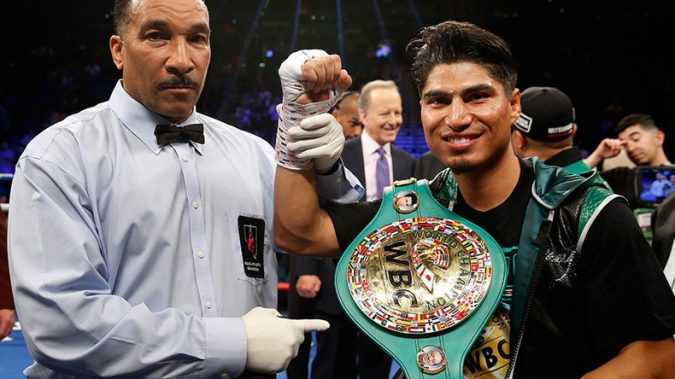 After a two-and-a-half year hiatus from the ring due to injury, former featherweight and super featherweight world titlist Garcia faced WBC lightweight champion Zlaticanin at the iconic MGM Grand in Las Vegas, Nevada.